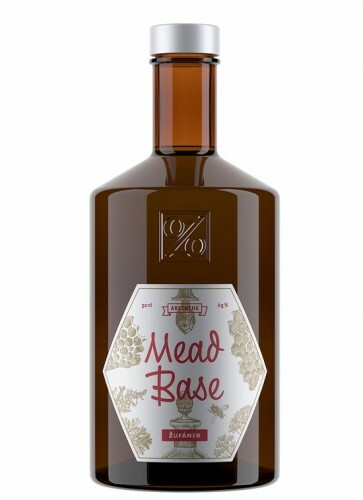 This is the "honey" Absinthe: Mead Base Absinthe uses a distillate of 3 years old mead (honey wine) as an alcohol base. The result is an extraordinary experience of taste. The "honey" Absinthe: Mead Base Absinthe uses a distillate of 3 years old mead (honey wine) as an alcohol base. The Absinthe recipe consists of just 6 herbs to preserve the fine and sweet smack of the honey base. All herbs are exclusively grown at the distilleries´ garden. Overall, the taste of the final Absinthe is very fine with only a low amount of anise and fennel. Martin Zufanek is the master distiller of this Gin. 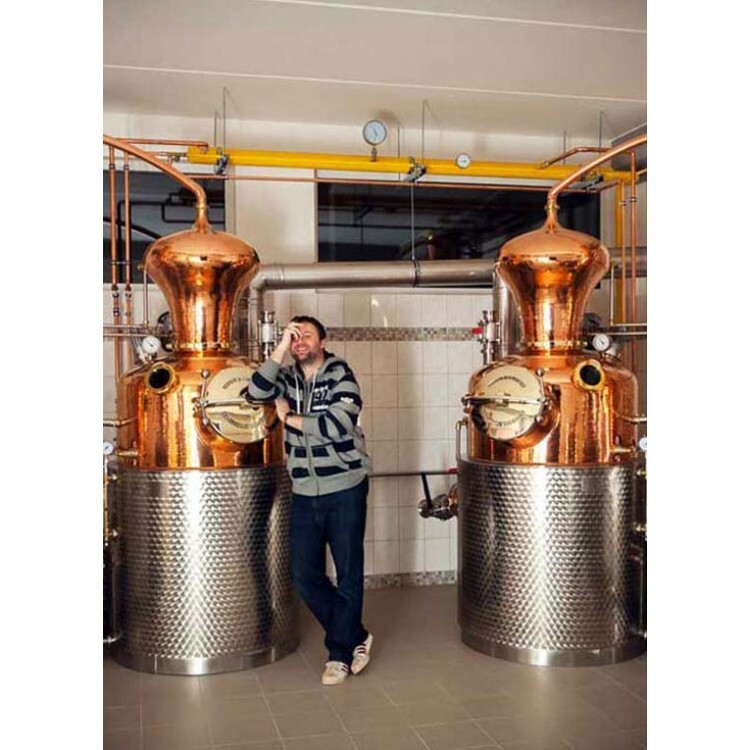 His distillery is located in the White Carpatian mountains in the Czech Republic. His Absinthes belong to the best on the market. Martin proves that exclusive Absinthe can also come from the Czech Republic, which is unfortunately often known for artificially colored and flavored Absinthes. We say, Martin keep up the good work! Mead is an alcoholic beverage created by fermenting honey with water. Sometimes fruits, spices, grains, or hops are added. 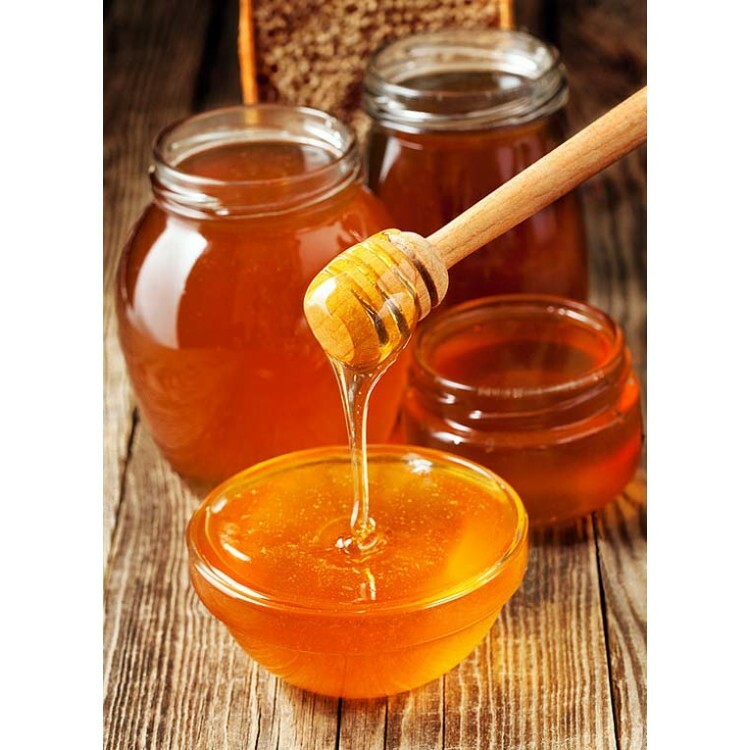 The defining characteristic of mead is that the majority of the beverage's fermentable sugar is derived from honey. The alcoholic content ranges from about 8% to more than 20% by volume. Mead was produced in ancient history throughout Europe, Africa and Asia. Especially during the Golden Age of Ancient Greece, mead was said to be the preferred drink. Aristotle (384–322 BC) discussed mead in some of his works. In the recent history monasteries kept up the old traditions of mead-making as a by-product of beekeeping, especially in areas where grapes could not be grown. I'm completely blown away with the latest 2016 vintage! It has absolutely amazing aroma of distilled honey wine combined with wormwood, anise and fennel. My new favorite absinthe. I enjoyed this Czech Absinthe at the Absintherie on Jilska in Praha 1 and found it refreshing and without a hint of honey until the finsh where it comes through nicely. This and \"Innocent\" are my favorite Czechs. If my review is less than excited it is because we just drank an Absinthe Nouvelle-Orléans before this one.. one needs to work up, not down. This is an interesting absinthe. 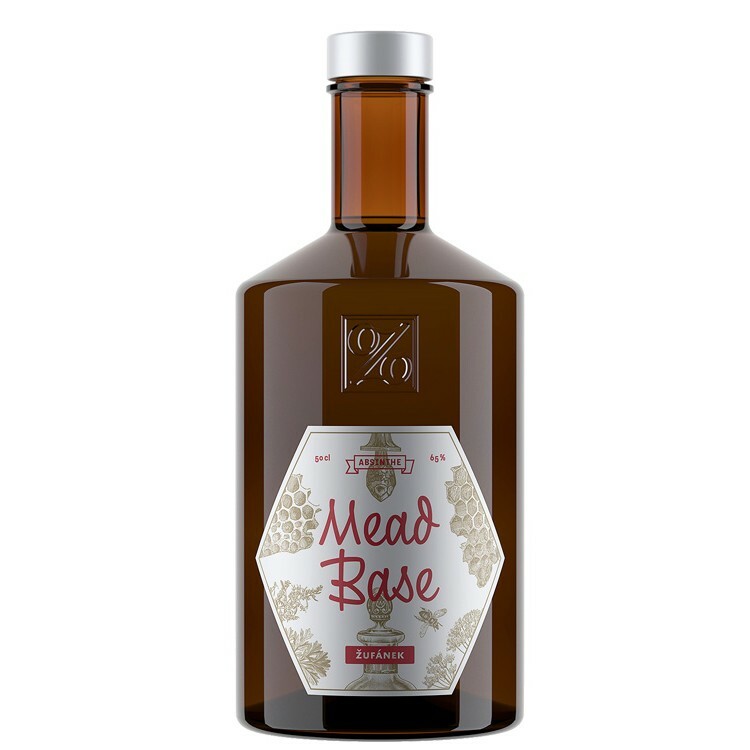 The mead base gives it an unusual, but very pleasant flavor. With only 6 herbs used in the recipe the taste could be a lttle more complex and the louche is a bit weak. Those are the only reasons I gave it 4 stars instead of 5.